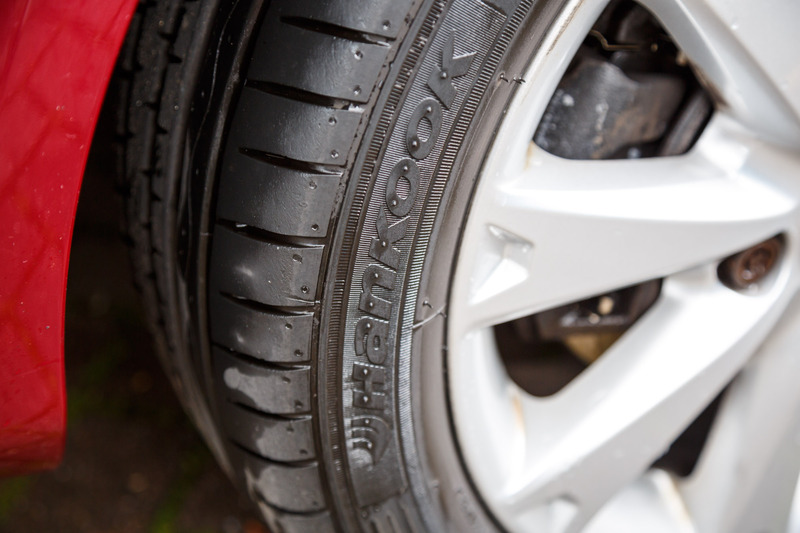 When it comes to car safety, it’s hard to overstate the importance of tyres. These pieces of kit provide you with the grip you need to brake and steer, so it’s essential that they’re in good condition at all times. To help drivers test their tyre knowledge, car repair, servicing and MOT specialists Kwik Fit have launched a #TyreChallenge interactive quiz on their website. If you’re keen to build on your knowledge so that you can pass the test, or you’re simply looking to enhance your safety levels when you’re in the driving seat, keep reading. Here are a few tyre facts that all motorists should be aware of. Worn tyres pose a real risk on the roads. Because of this, UK law requires all car tyres to have a minimum tread depth of 1.6mm. If you’re caught using tyres with insufficient tread, you may be handed three penalty points on your licence, along with a fine of £2,500. This is per tyre – so if all four of your tyres fail this safety check, you could be slapped with 12 points and a £10,000 fine. To be extra safe on the roads, it’s recommended that you don’t wait until you reach this legal minimum before you change your tyres. Instead, you should look to get them replaced when their tread falls below 3mm. 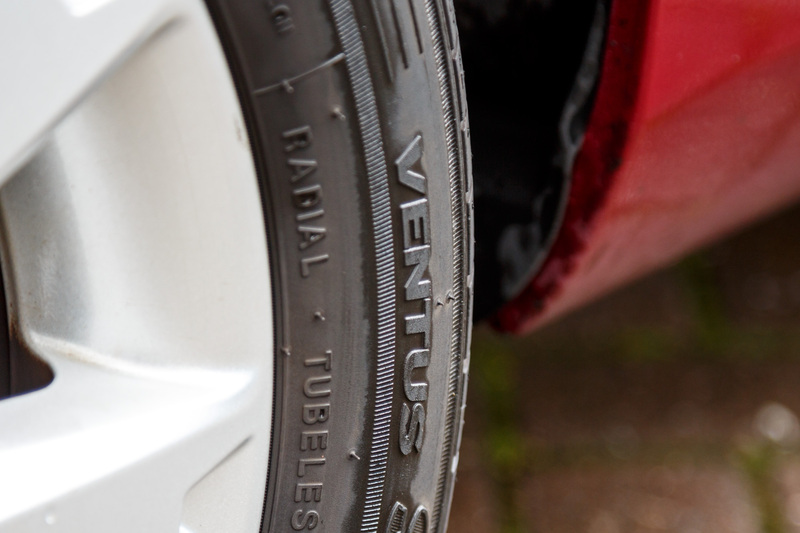 Runflats can be a safer and more convenient alternative to regular tyres. Because of their reinforced sidewalls and strong design, they can continue functioning with a puncture and they’re also less likely to experience blowouts. If you pick up a puncture while driving with runflats, you should be able to continue travelling until you reach a tyre replacement centre. This means there’s no need to risk your safety by changing the tyre by the roadside. However, don’t make the mistake of thinking that you can drive long distances at high speeds on a punctured runflat. You should avoid travelling for more than 50 miles and stick to a speed of 50mph or less. If you exceed these limits, you risk damaging the wheel – which could be dangerous and prove to be a costly repair. Checking your tyre pressure might sometimes seem like an unnecessary hassle, but in fact it’s crucial in order to stay safe on the highways. 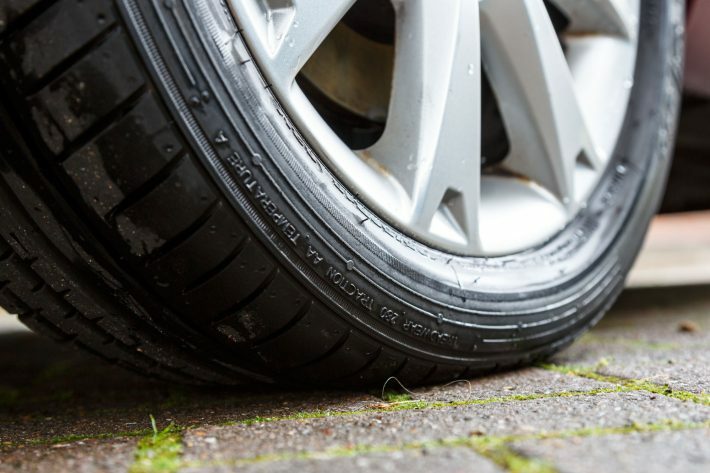 If your tyres are over or under-inflated, you could be at risk. For example, too little pressure means more of the rubber is in contact with the road. This increases friction and heat, and can make a blowout more likely. Meanwhile, too much pressure reduces road contact, which has a negative effect on braking and handling. Because of risks like these, it’s imperative that you make the time to check your tyre pressure on a regular basis. 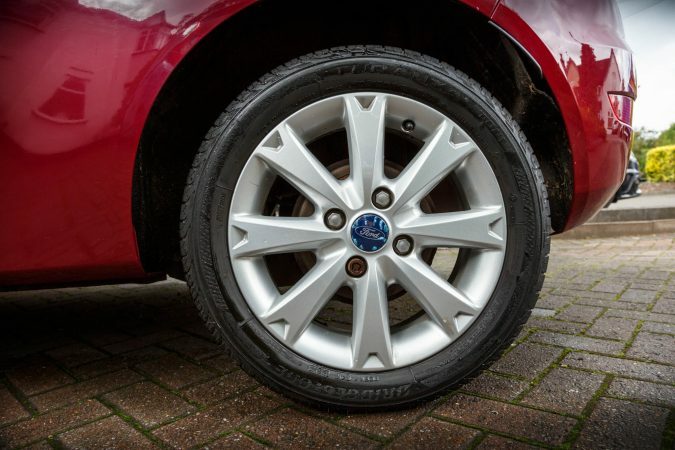 Want to put your tyre knowledge to the test? Why not take the #TyreChallenge today?